A Year of Being Here: Rashani Réa: "The Unbroken"
"The Unbroken" by Rashani Réa. 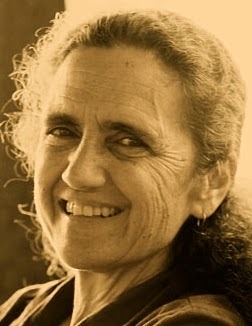 © Rashani Réa. Presented here by poet submission. As described by the poet: "A poem i wrote in 1991, after the 5th death in my family." 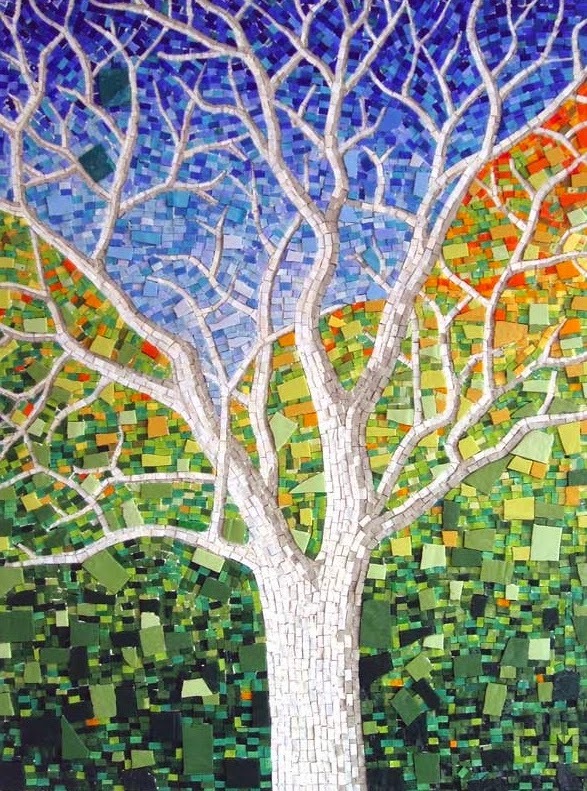 Art credit: Untitled mosaic by Gordon Mandich. unbelievably moving poem. thank you so much. You're very welcome (on behalf of the poet). I'd suggest contacting her through her website. Best wishes for your book!